In the wake of tragedies in our schools, discussions abound over how to increase the safety of students while on campus. Pennsylvania governor Tom Wolf recently released the results of a special task force assembled to address this issue, and it contains some basic framework applicable to both public and private schools throughout the nation. Lack of communication or ability to coordinate movement and activity in real-time is consistently a topic of concern. The good news is that highly-refined software is available that can provide all this and more as an integral part of your school security system. Top-notch software companies utilize available military technology to provide school administrators with a real-time monitoring and action platform that includes threat assessment and risk management, which can be easily adapted to your campus systems. These kinds of technologies have been used in the field by various military departments for years, enabling leadership to immediately analyze and direct activity after receiving the full scope of available information on an unfolding situation. More and more organizations are recommending this approach in schools, since this type of software can dramatically improve your administration’s response to crises. The prevalence of mobile phone usage among both students and staff presents the opportunity to leverage a pre-existing infrastructure to increase communication and awareness of issues. 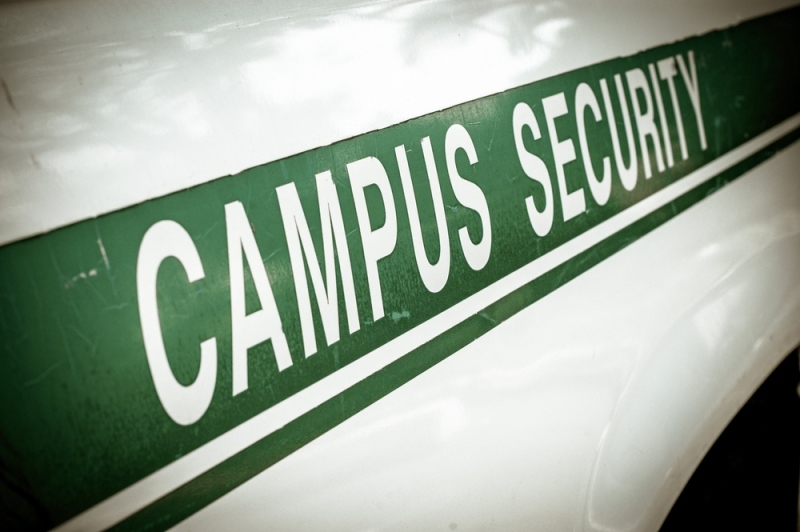 There are a variety of apps focusing on campus safety that can become part of your comprehensive plan to improve campus-wide communication and threat reporting. Budgetary concerns make it difficult to provide the staff ratios and recommended level of service necessary to reduce the prevalence of violence related to severe depression, yet a multi-tiered approach to mental health has been identified as a vital component of campus safety. The Governor’s report also found that one of the most common lines of defense in discovering mental health issues was school nurses but noted that the staff ratios of nurses to students were stretched thin in almost all cases, which illustrates the importance of adopting a plan that utilizes a wide array of services. This all seems to indicate that creative solutions may be necessary to overcome budgetary shortfalls. Mental health services made available in evening or even overnight hours, the ability to seek help while maintaining privacy and avoiding stigma, and greater awareness that depression is something that can be treated rather than suffered through are all important steps toward reducing violence on campus. While nothing tops the active participation of trained, caring professionals in a live setting, there are also mobile apps that can help assist students during times when school staff will be unavailable. A great deal of research indicates that engagement in the student body—through hobbies, sports, clubs, and other social groups—is one critical component of wellness. More opportunities for involvement also create more opportunities to monitor and assess an individual’s emotional state, so putting a priority on student involvement both on-campus and off-campus can have a major impact on student wellness and the frequency of incidents reported. Fostering a sense of inclusion and community across multiple disciplines, especially among students far from home, helps prevent feelings of loneliness and isolation that can sometimes lead to harmful activities and thoughts. This may seem like a daunting task with a limited budget, but it can also be where the larger community surrounding your campus comes into play. Providing easier access to eternal volunteer opportunities, nationally recognized support groups such as Al-Anon, and even setting up things like campus/community scrimmages can be low-cost ways to increase the size of your students’ support group.